Greenville Neuromodulation Center has had the opportunity to work with some of the best and brightest. Our interns are no exception. Although GNC is still committed to providing exception experiences for students in research and medical centered projects, this year we decided to broaden our accessibility. Not only was there interest, but we found the highly skilled student that was just the right fit for the job. This year we offered projects in Communications and Business Administration. 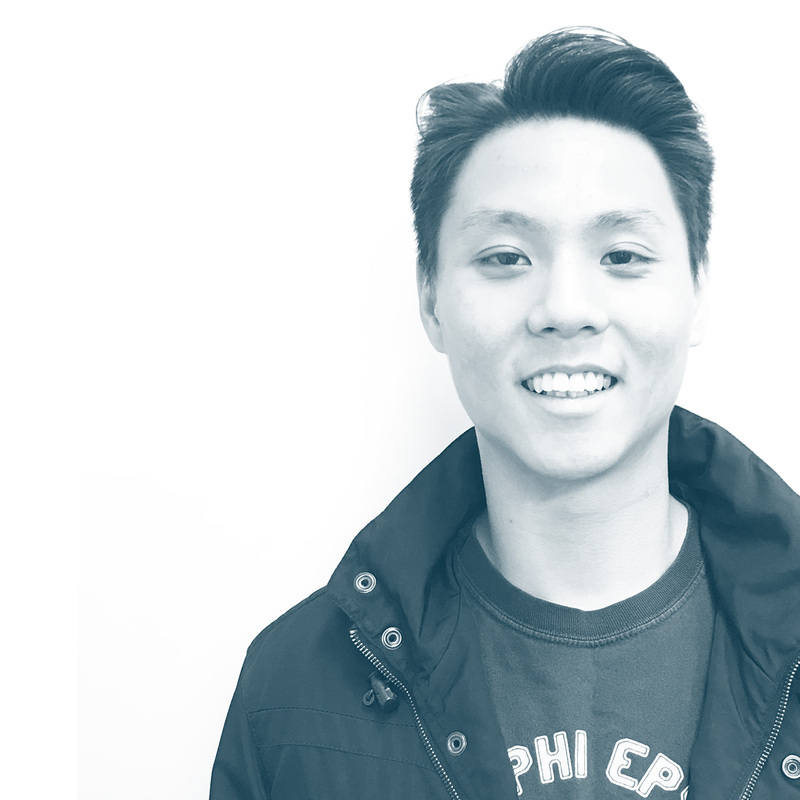 Meet William Lim, a senior at Thiel College majoring in International Business & Human Resources Management. 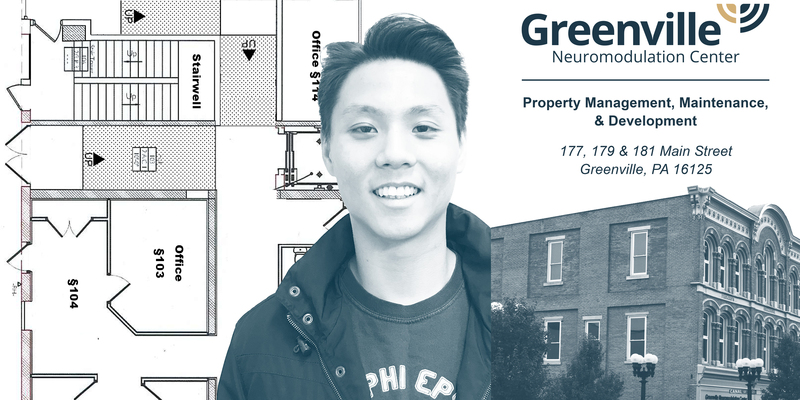 Will has been working diligently this semester in the creation of a Property Management and Protocols Handbook. What has his experience been like so far? Thank you, Will, for your hard work!